The last day of official summer has sadly come and gone this week, but here in Vancouver we are still clinging to it. The sun is fighting valiantly to stay out for another few days (or weeks?? 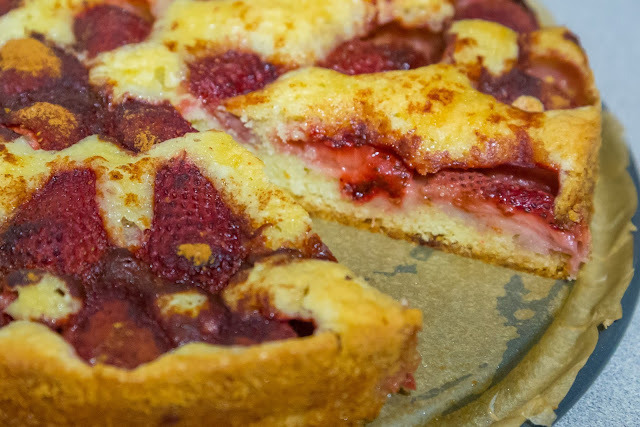 ), and I am still baking with late summer fruits, trying stave off winter. Growing up we spent most of our long summer days outside at the barn, which had two large Italian plum trees heavy with fruit at the end of the summer. 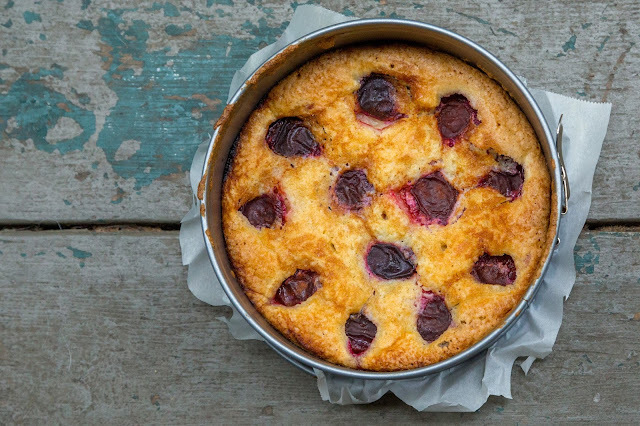 I would bring home giant brown paper bags of plums, and once I'd eaten my fill, I of course needed to bake with the rest. 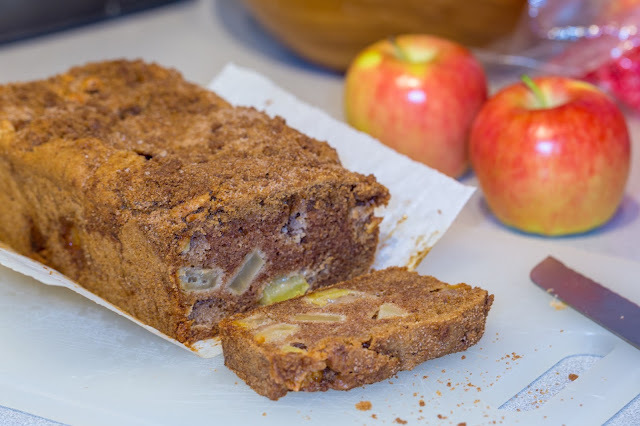 I remember using a classic simple delicious cake recipe, that I have lost over the years. 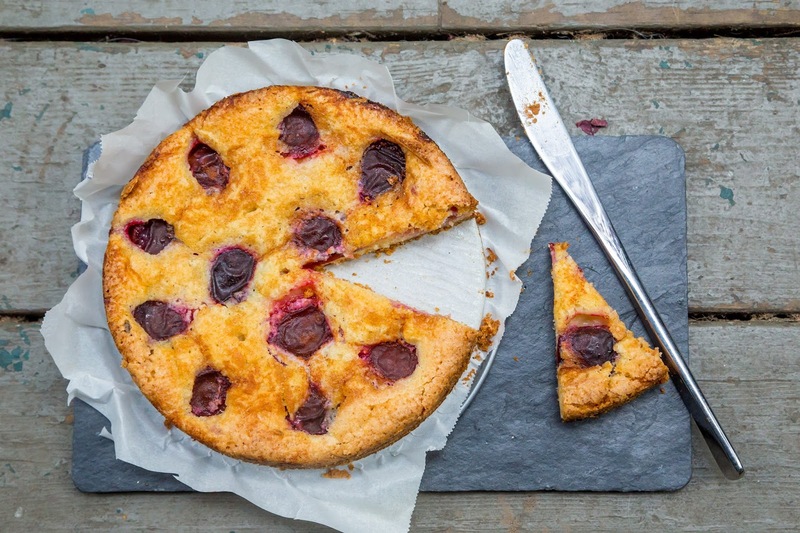 However when I saw italian plums popping up this summer it made me want to recreate that cake.